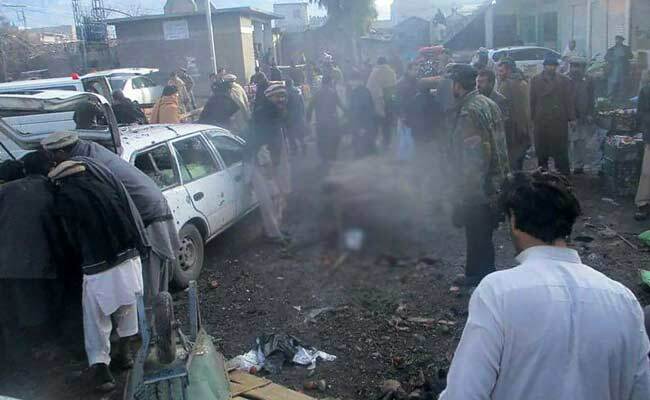 A bomb was hidden between bags of potatoes at an outdoor Pakistani market rendered at least 16 people dead today (April 12), half of them ethnic Hazaras, officials said, in an attack apparently targeted the minority Shi'ite Muslims. Over 30 people were wounded in the blast in the southwestern city of Quetta, the capital of resource-rich Balochistan province, officials said. Balochistan is the focus of the US$57 billion (S$77.30 billion) China-Pakistan Economic Corridor, a transport and energy link planned to run from western China to Pakistan's southern deepwater port of Gwadar. 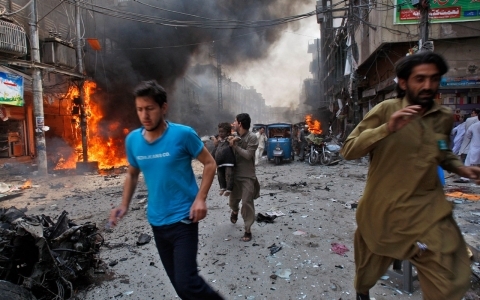 The attack came after a lull of at least a year in violence against the mainly Shi'ite Hazara minority in Balochistan, though there have been isolated shootings. "I have confirmation of 16 martyrs - eight belong to the Hazara community, seven others who worked here, and one is from the Frontier Constabulary," city police official Abdul Razzaq Cheema told reporters. The explosive device was hidden between sacks of potatoes, he said the police officer. They have been heavily targeted in Afghanistan in attacks claimed by an affiliate of ISIS. Ethnic Baloch separatists are also fighting against what they call the unfair exploitation of their province's gas and other resources. "This seems to have been sponsored from across the border," Balochistan Home Minister Zia Langove told Reuters, referring to neighboring Afghanistan. "It is aimed to disturb the peace, which to a great extent, has been achieved in Balochistan."